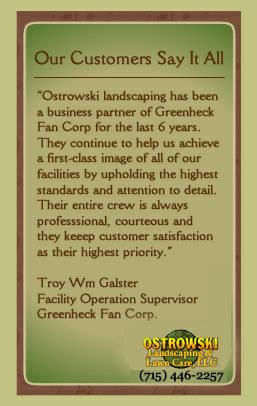 In our colder months you will see Ostrowski Landscaping & Lawn Care, LLC staying busy outside. We can accommodate most needs. From small downtown driveways and walks to larger driveways and parking lots. 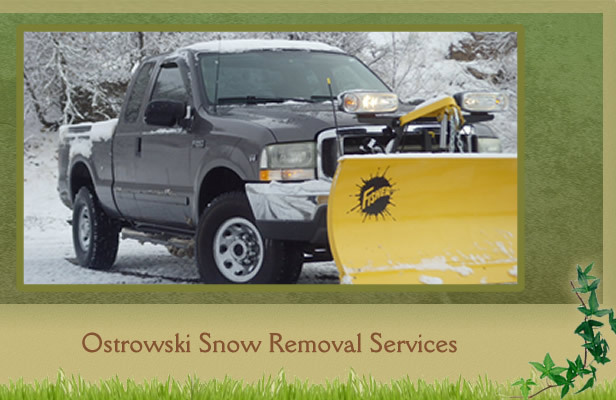 Ostrowski will make sure that your driveway is cleared of snow every morning, so that you can get out of your driveway and out to work. We can provide you with regularly scheduled or “on-demand” services. Don’t let the cold slow you down!